TORONTO - Shares of Hydro One fell in early trading Thursday, the day after Ontario Premier Doug Ford announced the immediate retirement of the utility's CEO and the resignation of its entire board of directors. 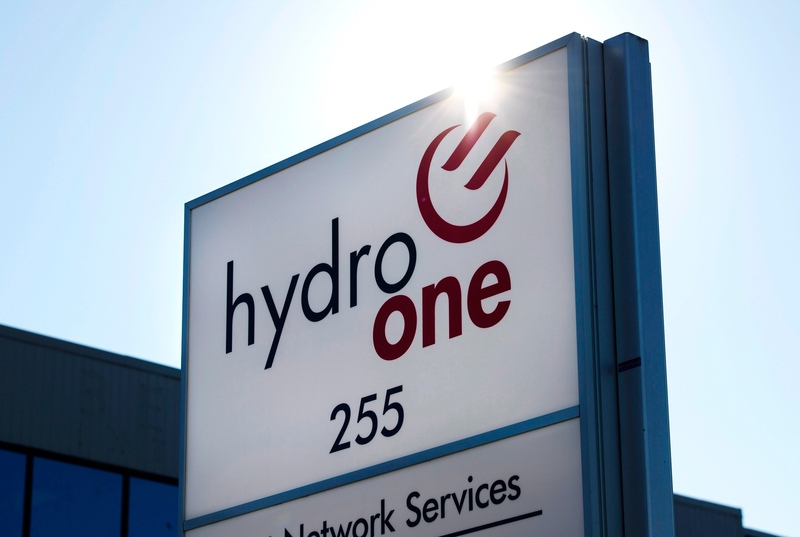 What’s your main takeaway from the Hydro One overhaul? Under the agreement, the province will nominate four replacement directors and the remaining six nominees will be identified through a committee comprised of representatives of Hydro One's largest shareholders other than the province. Hydro One's outgoing board chair, David Denison, said the agreement will provide “stability and clarity” to the utility's management moving forward, and he lauded Schmidt for his leadership. Paul Dobson, Hydro One's chief financial officer, has been appointed the utility's acting CEO until the new board can hire a permanent replacement. BNN Bloomberg Commentator Andrew McCreath weighs in on the resignation of Hydro One CEO Mayo Schmidt and the entire board of directors at the hands of Ontario Premier Doug Ford. He says in order to get a world class CEO like Schmidt, "you gotta pay the piper," but he takes issue with how much the directors were making. McCreath also explains what caused oil prices to fall Wednesday afternoon. The decision has come under a lot of criticism, including from the province's fiscal watchdog, who said earlier this year that taxpayers would have saved $1.8 billion if the government had taken on traditional debt to fund infrastructure projects instead of partially privatizing Hydro One, which has over $25 billion in assets and annual revenues of nearly $6 billion. During the election, Hydro One, which is Ontario's largest electricity transmission and distribution provider, had stressed that ratepayers did not pay the majority of Schmidt's salary. Hydro One customers pay only two cents on their monthly bill for the CEO's compensation, the company said, adding that nearly 80 per cent of the total executive compensation package is paid for by shareholders.